So I was looking at the blog and realized how stark and boring it is. I flipped over to Wiki Commons and looked for some old photos to throw up. 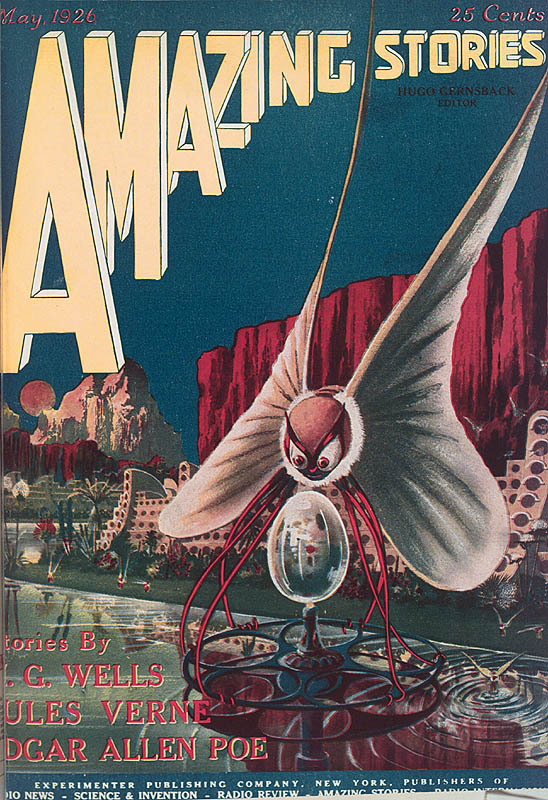 Turns out all the old covers for Amazing Stories are in the public domain. I think they are all awesome and have inspired generations of future science fiction fans. It was created by Frank R. Paul, a member of the Science Fiction Hall of Fame. This entry was posted in SciFi and Fantasy on October 14, 2015 by George A Miller.